The upcoming Tollywood movie featuring Anushka as the main lead role is Bhagamati. The movie is a Historic fiction based movie in which Anushka will be seen playing the title role. The flick which is being directed by G.Ashok is all about the story of Bhagmati who was the wife of Muslim Sultan Muhammud Quli Qutub Shah. 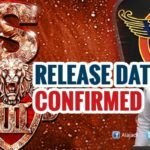 The makers of the movie had locked the release date of the movie. This movie is made with a whopping budget of Rs. 30 crores and earlier the movie’s unit planned to release the film in February 2017. But in February month, two big movies will be releasing such as Nagarjuna’s Om Namo Venkatesaya and Venkatesh’s Guru and in the very next month, Katamarayudu and the Mahesh Babu – Murugadoss untitled movie as well. 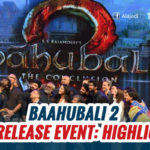 After that, the world’s much anticipated Baahubali 2 will be released in April. 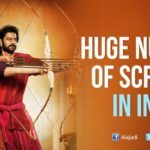 So, the movie’s unit is planning to release Bhagamati after Baahubali 2 release. Anushka’s career towards stardom began with the period drama Arundathi, a full fledged family drama with a few horror elements. Ever since she enthralled the audience with that film, Anushka was the only choice for these type of genre movies. Rudhramadevi applauded by various critics also procured a good fan base following. 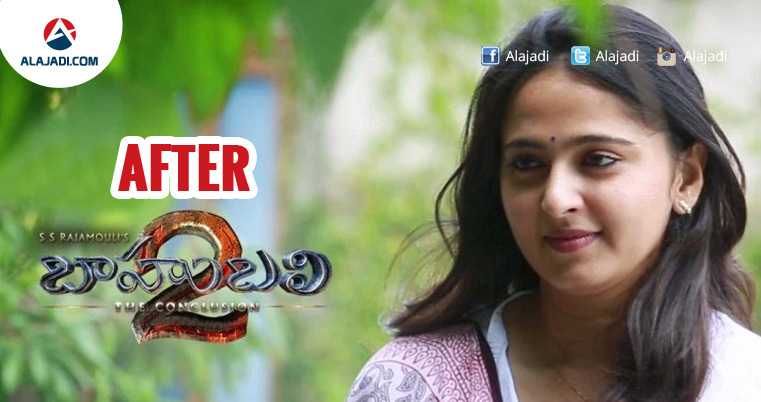 Anushka who entertained us with Arundathi and Rudhramadevi is all set for yet another female centric movie Bhagamati. The film is directed by Ashok of Pilla Zamindar fame and produced by UV Creations. However, Anushka will be seen in a powerful cop role in this upcoming film.